Buying decisions are being made wider, as well as higher in most organizations. Indeed, those buyers and sellers we talk to suggest that the numbers involved in major buying decisions has doubled in a decade. This has major implications for buyer and seller alike. Multifunctional buying teams are the order of the day, together with a high level of consultation and involvement for all stakeholders. For example, the IT manager who wants a decision on a new computer system must consult and involve the CFO, COO and CEO. If it is big enough, it will need to go to the board for approval. All this means the the seller has to follow, selling to one or two is now longer enough. 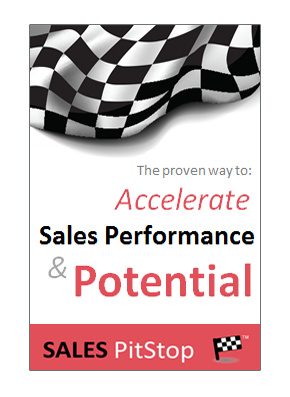 This can present challenges where the sales proposition has traditionally been pitched at a more technical audience. Suddenly, it has to appeal to a much wider audience. The seller needs to translate the message into the language of the CFO as well as the COO for example, but for of all he, or she has to persuade these people that it is even worth listening to what the seller has to say. 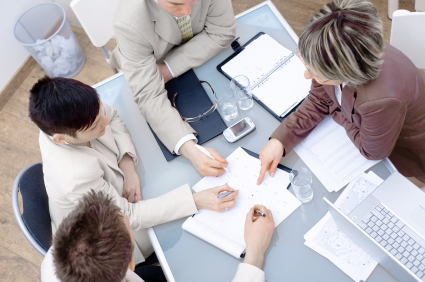 The buying process in respect of large purchases increasingly involves committees and consensus. That can mean different viewpoints, politics and personalities and requires a greater consensus regarding strategic priorities and the essentials of the business case. 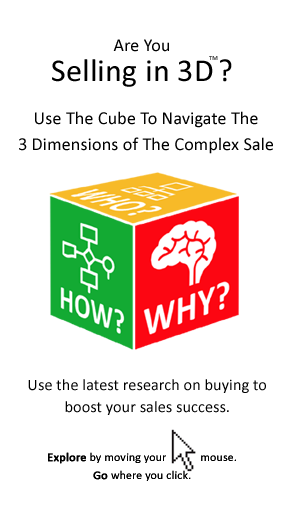 This presents perhaps the greatest implication for the seller – more people involved in the buying decision inevitably means slower and more unpredictable buying decisions.